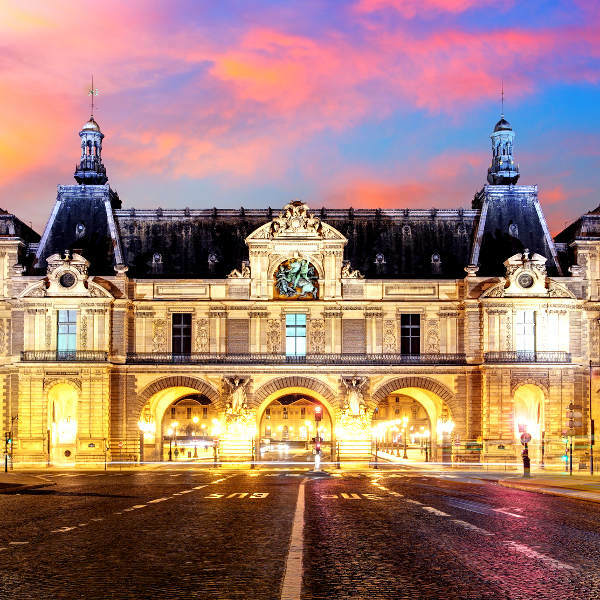 Get ready to embark on your own Parisian fairy tale and be lured into a provocative can-can with one of the most iconic (and seductive) cities on earth with cheap flights to Paris. The hub airport is Charles de Gaulle Airport (CDG), which is a 35-minute train ride from the centre of the city. The airport serves a multitude of airlines, including Air France, British Airways and Lufthansa. 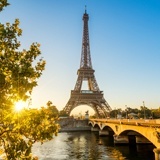 Popular international flights to Paris depart from Johannesburg and Cape Town. 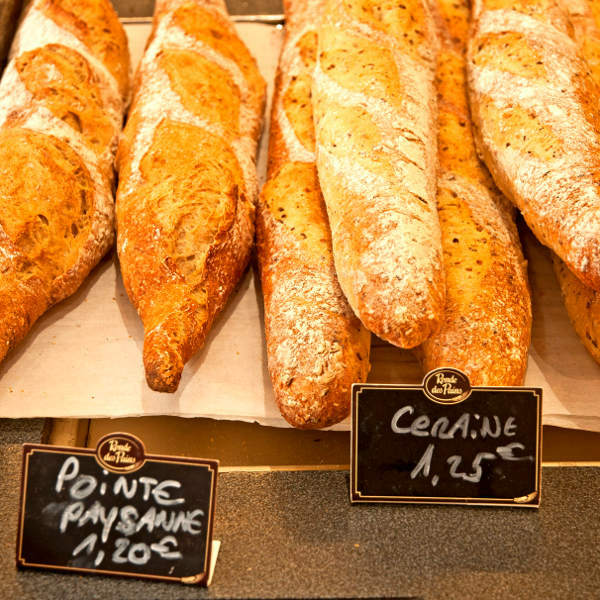 Flight duration from Johannesburg to Paris is approximately 10 hours, 50 minutes. 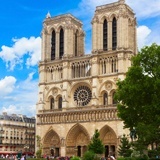 Compare and book your cheap flights to Paris with Air France and popular flight routes from Johannesburg to Paris and Cape Town to Paris online at Travelstart. 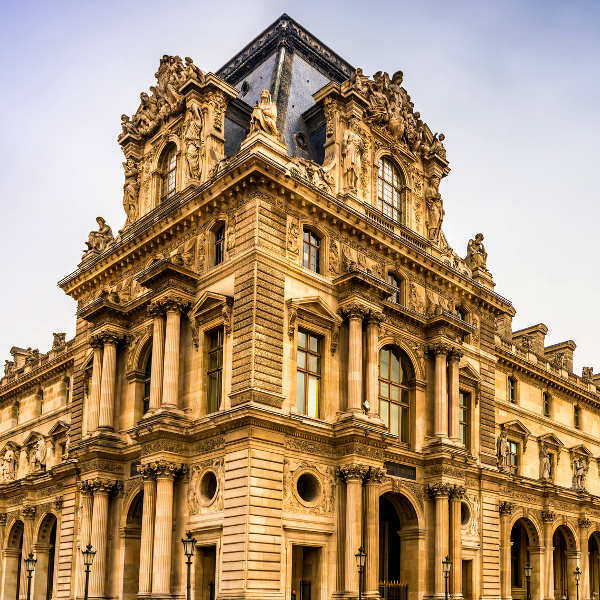 South African passport holders do require a visa when travelling to Paris, or anywhere else in France. You can apply for a Schengen visa through CAPAGO.